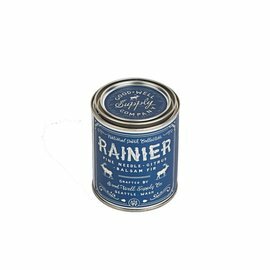 Mt Rainier captures the essence of the Pacific Northwest! 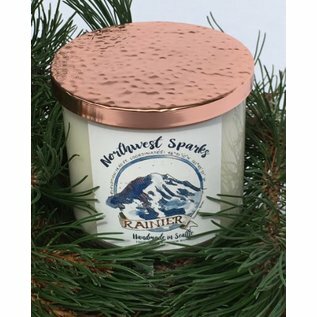 You'll feel like you're at Rainier with strong notes of Fraser fir, mixed with mild citrus, earthy undercurrents, and a woody balsam core. 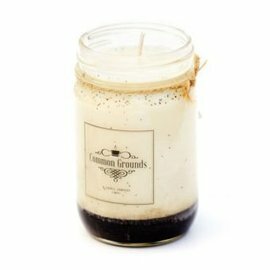 This candle is perfect for when you miss the great outdoors. The Mountain is out! 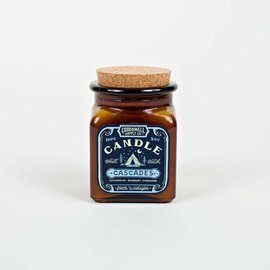 8.5 oz. 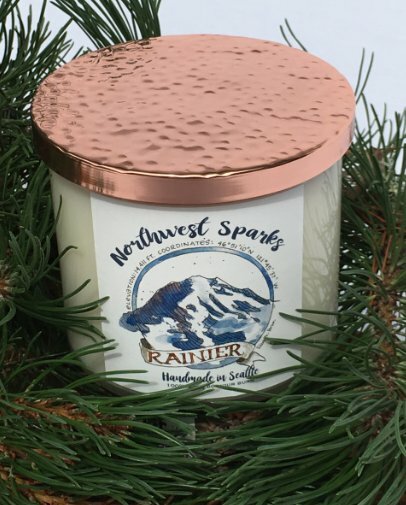 Made in Seattle, WA by Northwest Sparks.